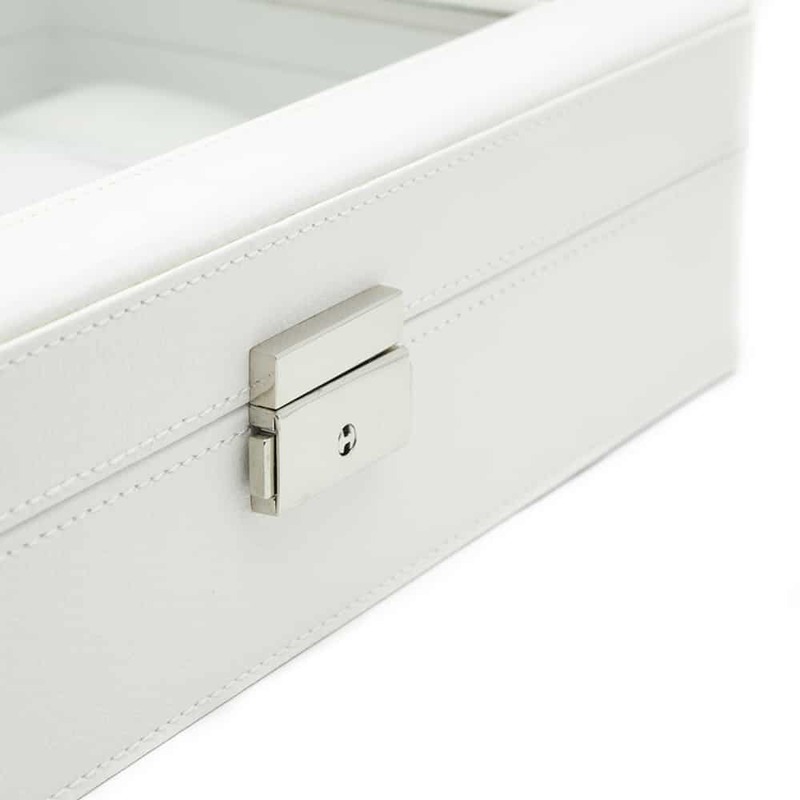 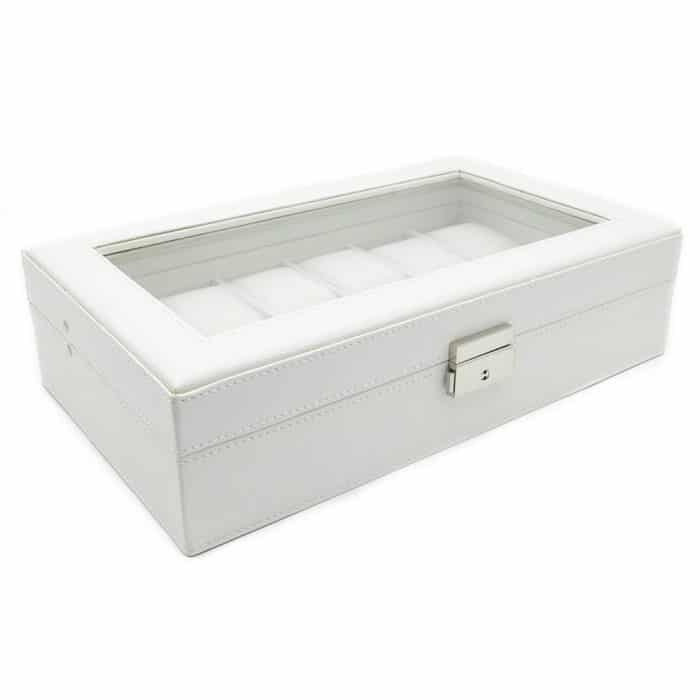 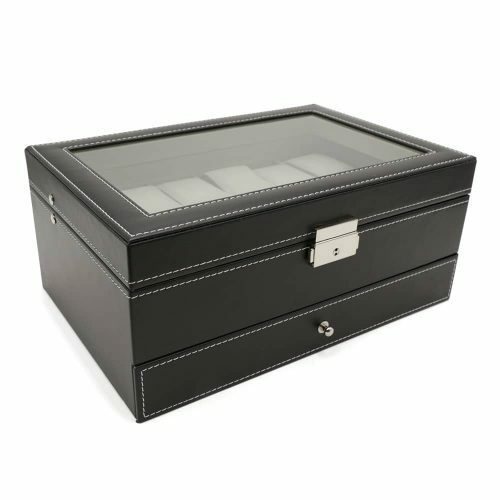 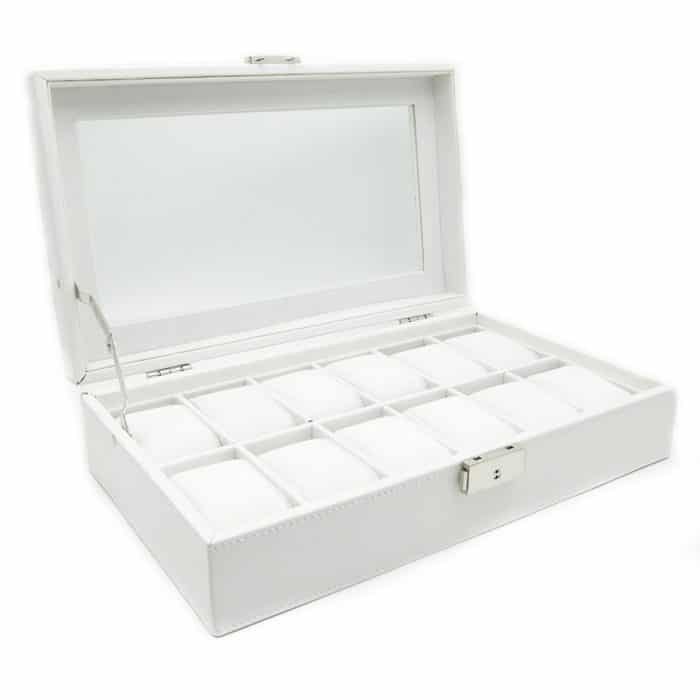 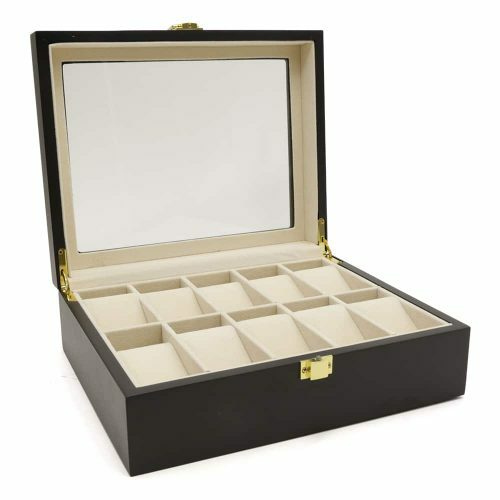 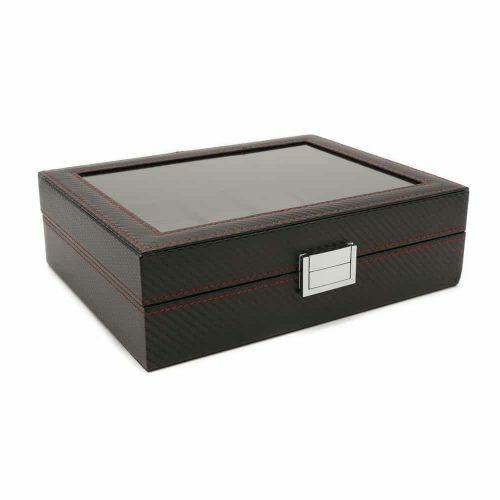 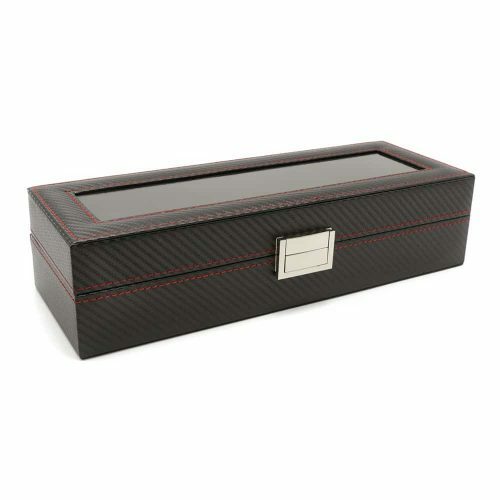 Keep your watches organised with this beautiful White Leather 12 Slot Watch Box. 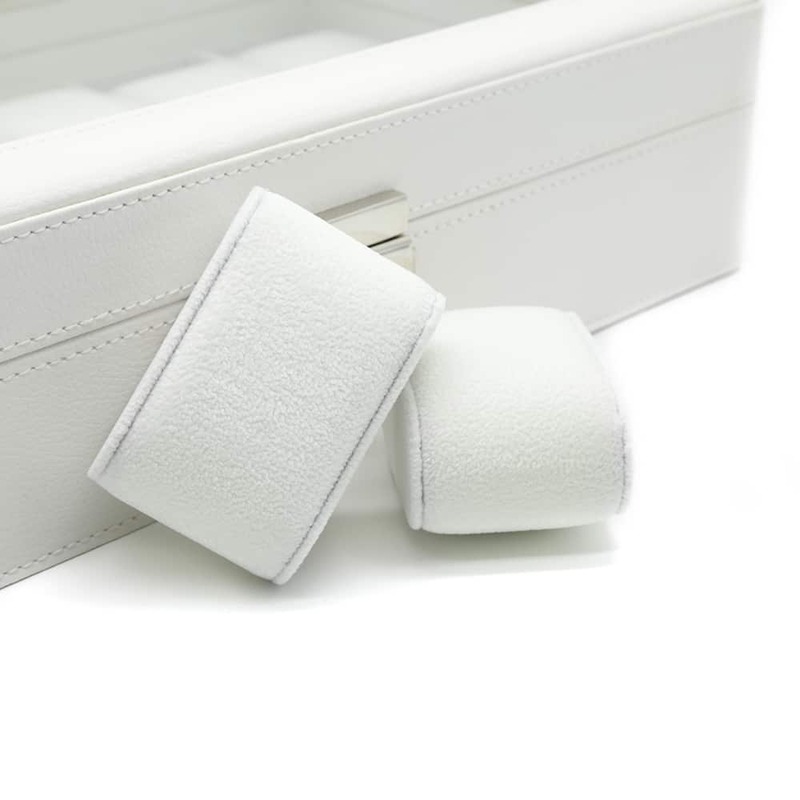 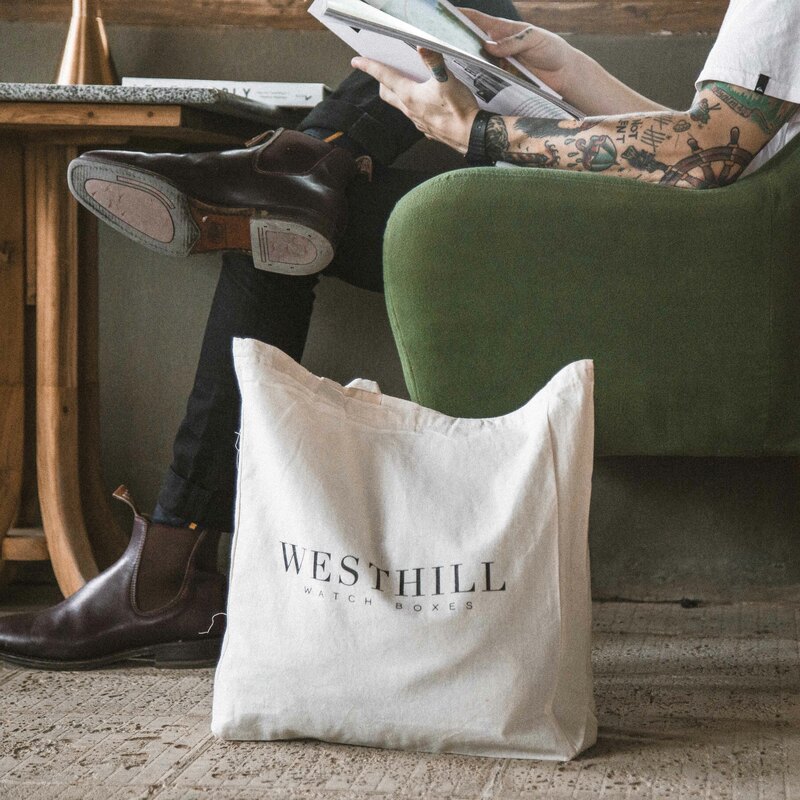 It’s made with high-quality PU leather in white with matching white velvet interior. 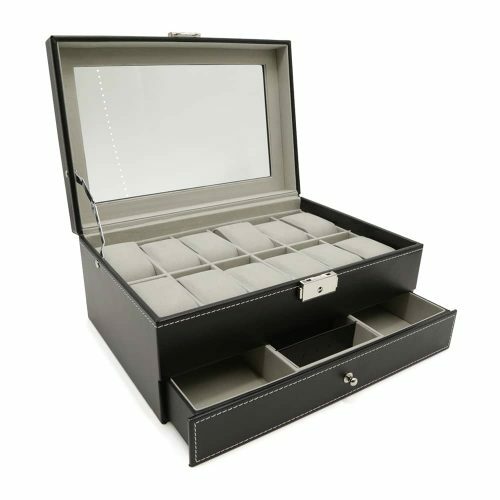 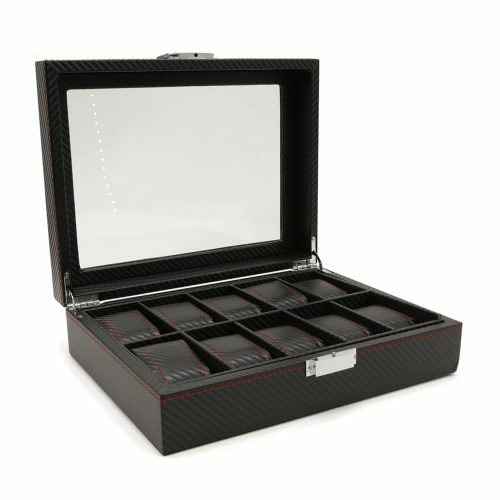 The watch slots of this watch storage box are larger allowing for watches with bigger watch faces. 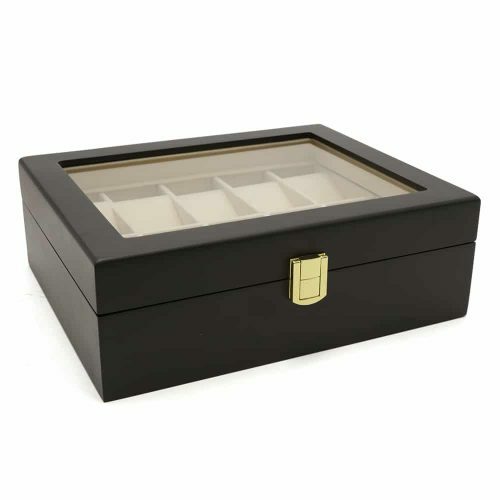 The lid has a transparent panel for easy viewing, and it also comes with a silver lock and key. 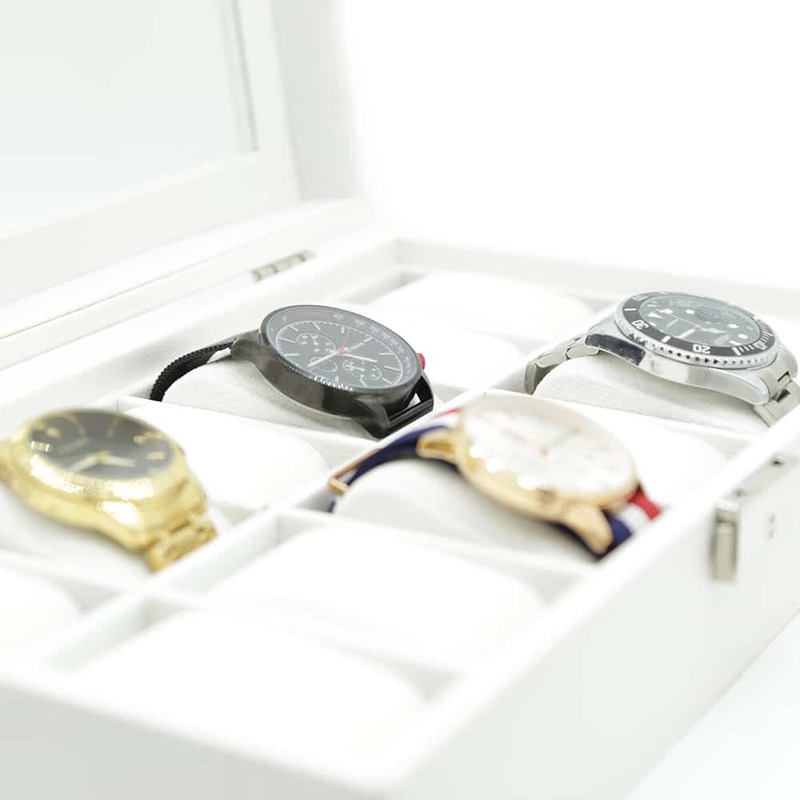 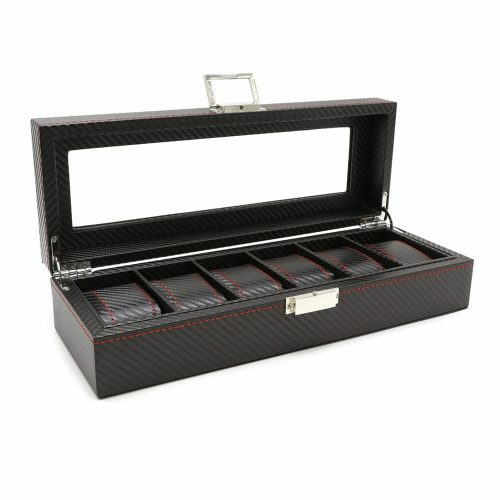 It allows you to display your watches while keeping it safe and scratch-free.